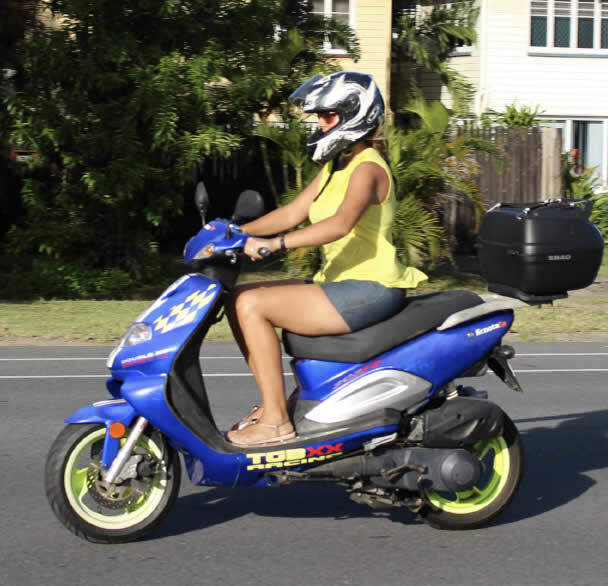 MIRUS Motorcycle and Scooter hire provides guests with an alternative and enjoyable way to see Cairns and its surrounds. 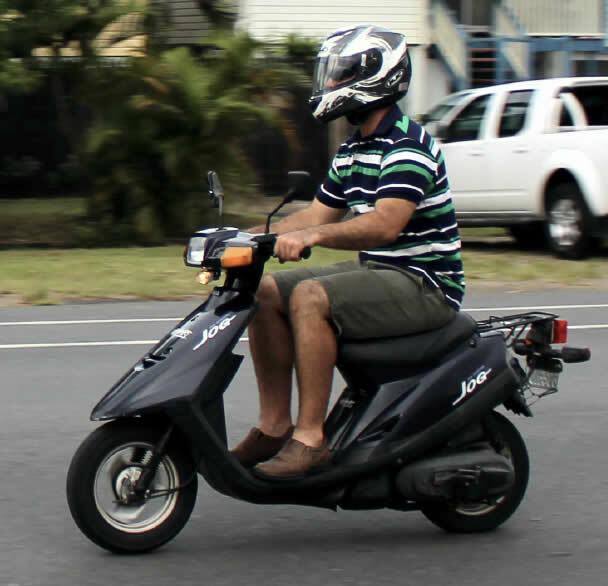 Use a scooter to leisurely cruise between the city’s fantastic attractions and destinations or climb aboard a Kawasaki Ninja and experience the beauty and exhilaration of a trip up the winding Gillies Range to the Tablelands or the magnificent coast road between Cairns and Port Douglas. 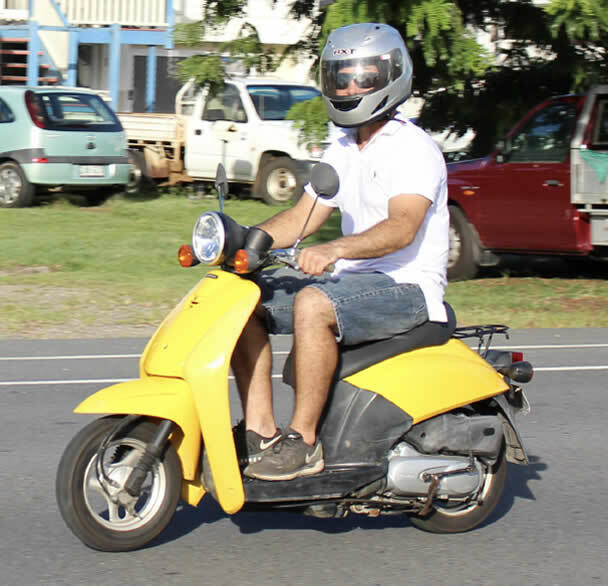 We have a selection of motorcycles and scooters to suit all riders and some of our scooters can be hired with just a C class (car) drivers licence. Our prices include Helmet(s). Wet weather gear available on request. 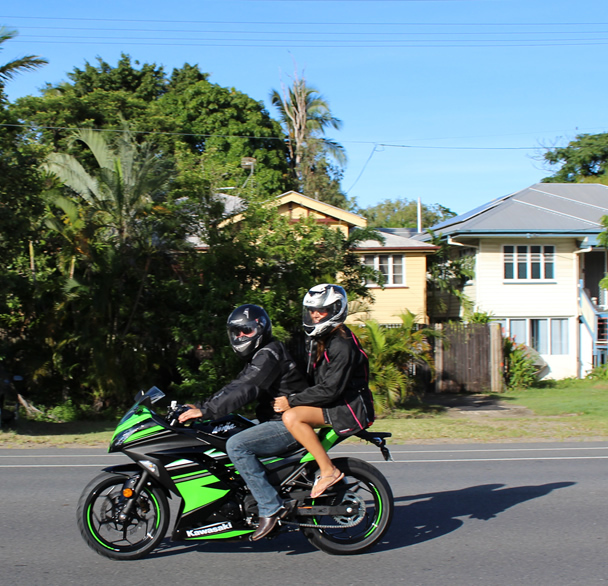 Optional: Riding Jacket $10, Riding Gloves $5.